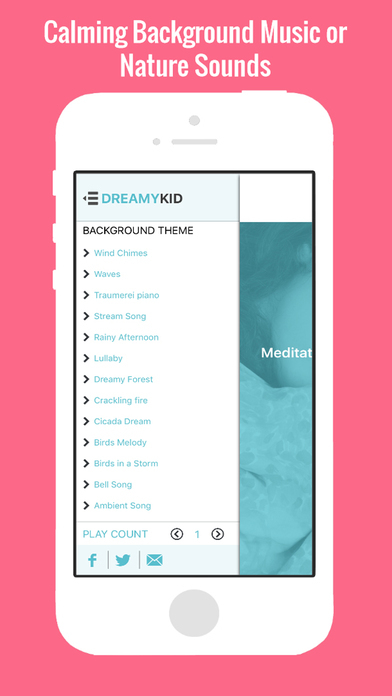 DreamyKid Meditation App for Kids is an easy-to-use meditation tool that includes kid-friendly guided visualizations, affirmations, and meditations. Kids can listen to selections for promoting relaxation, falling asleep more easily, focusing for school, and more - living a happier and healthier life. 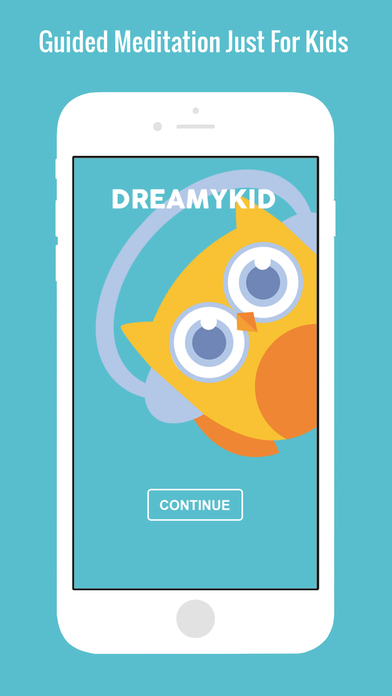 In just a few minutes every day help your kids live healthier and happier lives with DreamyKid. 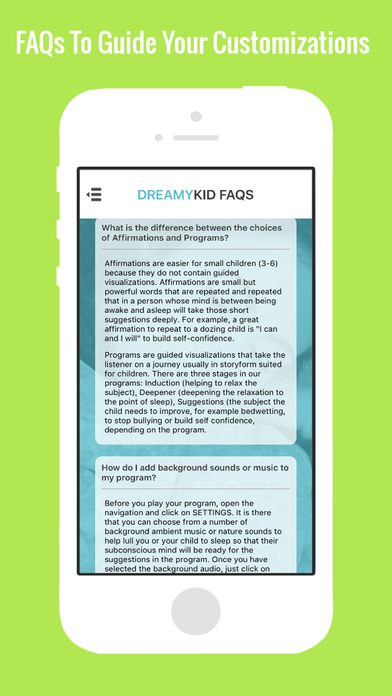 The DreamyKid meditation app offers meditation, guided visualization and affirmations curated just for children & teens. 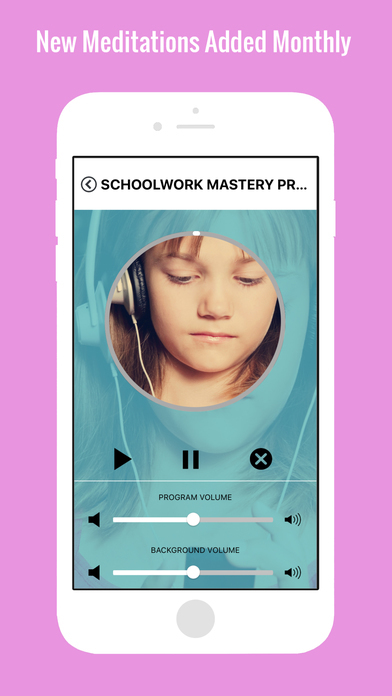 It uses proven techniques that teach your kids methods to guide them towards a happier life through mindfulness. From issue-based and general meditations/guided visualizations to affirmations, we will be adding new programs every month. Use the included free programs or purchase others more suited for your child. It's installed in seconds! Programs that we offer include: trouble sleeping, schoolwork, relaxation, focus, sports-preparation, attention deficit disorder/ADHD and so much more. Easy to use: choose your background mood (music or nature sounds), click on the program and listen while awake or falling asleep. Free for schools and organizations that work with children. No subscriptions! For now, once you purchase a premium meditation, it's yours to keep! Numerous studies show improved attention, including better performance on objective tasks. Tests are showing a dramatic improvement for children with ADD and ADHD, sometimes up to 89%. People randomly assigned to mindfulness training are more likely to help someone in need and have greater self-compassion. Mindfulness is associated with emotion regulation across a number of studies. Meditation creates changes in the brain that correspond to less reactivity, and better ability to engage in tasks even when emotions are activated. Studies find that mindfulness reduces feelings of stress and improves anxiety and distress when placed in a stressful social situation.